Recently, claims have emerged that the advertisement of cryptocurrency ventures is becoming difficult on Google. This follows a move by Facebook to ban all the cryptocurrency ads. People are wondering if Google wants to follow a similar route. There are sources saying Google has not announced any official changes concerning its policies for ICOs and cryptocurrencies. The worried voices that are coming from the marketing industry of cryptocurrencies, however, paint a different picture . Google is the chief of internet and looks like it wants to go after the fast-growing and prominent cryptocurrency industry. Advertisers are already reporting challenges and difficulties in advertising products that are blockchain and cryptocurrency-oriented.In April 2018., Google bans all cryptocurrency mining extensions from Chrome Store. The channels which showcase content that is crypto-related are reporting that they have been banned from the platform of YouTube. The changes of policy by Google have not yet become official but many firms and PR agencies have reported a drop in the performance of customers who provide cryptocurrency services. There are even cases where the advertisers get their ads rejected and even suspension of their accounts. Some companies have also reported that they have witnessed a drop in AdWords performance by thousands in a day. The drop in the numbers coincided with the adverts that crypto-currency related being regarded as limited during submission. The recent approach to cryptocurrency is not however limited to the realm of advertisement only. Some bloggers of cryptocurrency and shows have also reported that they have found out that their channels have been restricted or even suspended. Some of the restriction includes cancellation of the feature of Live Video and demonetizing. People are still trying to understand why it is all happening when Google has not made any official announcement of a change of its policies. People have come up with several theories whereby some are contradictory and overlapping at the same time. One such theory is that this is an overreach by the policy of Google against malicious ads, crypto scams, and fake news. The other common interpretation is that Google is being meticulous in regard to advertisements that are coming from the cryptocurrency advertisers. There are claims that the policy of advertising is very clear by Google but when it comes to cryptocurrency firms, the approach gets a bit stricter and unforgiving as compared to the other industries. The other explanation being given by reliable sources and other forums of professionals is that it is an the intention and effort of Google to restrict advertisements related to cryptocurrency and even go to an extent of blocking them. According to a reliable source, the move of banning the cryptocurrency ads was raised by a Jason Roy, a Canadian regulator four months ago. The senior investigator said they were pleased by the move by Facebook to ban the ads and he hoped that Google enacted the same policy. The move was rejected at first by Google claiming that it did not want to prevent the whole industry from advertising as much as it was already dealing with fraudulent and misleading ads. However, it looks like it eventually changed its mind. Sources have confirmed that Google is really intending to ban the ads which are related to cryptocurrency. Google is banning any advertising related to cryptocurrency. The update is said to go into effect starting June 2018 . The company is updating the ad policies that are related to finance to ban advertisements regarding content related to cryptocurrency including trading advice, wallets and the initial coin offerings. 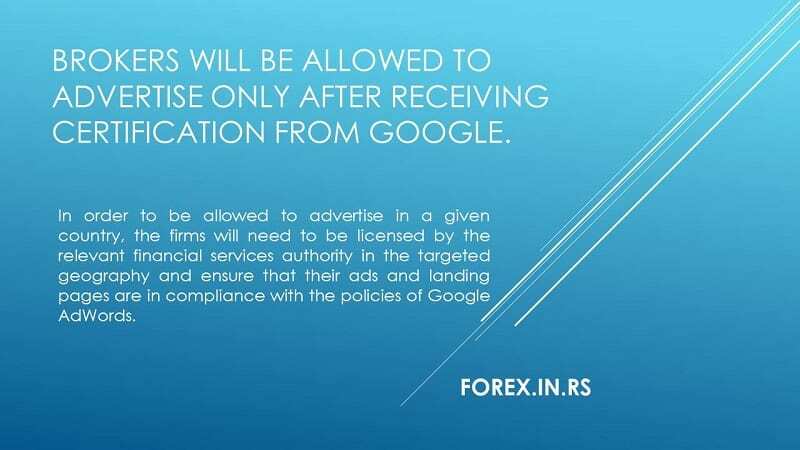 This means that even those firms with legit offerings of cryptocurrency will not be able to advertise through Google advertisements products. The company claims that they can’t know the future of cryptocurrencies but they have already seen potential harm and hurt to consumers that the business is causing and they want the matter to be approached with caution. As much as the boom of cryptocurrency has offered big wealth and excitement, it is a space that is still unregulated and this has given out numerous scams of high profile. This comes after social media platforms like Facebook banned advertisements which are related to cryptocurrency so as to protect its viewers from Ponzi schemes, fraudulent sale of tokens and ICO scams. The move came with the report of “bad ads”, a review of the controversial, deceptive, malicious advertisements that Google scrubbed from its massive video, display and search network. However, this is contradictory to what the leaders of such platforms like Facebook think. The people who are responsible for creating platforms of social media like Facebook have praised cryptocurrency and the technology of blockchain underlying it. It somehow creates juxtaposition since the companies which they are responsible for have enacted policies which stifle the development and adoption of blockchain. A representative of Facebook has said that the policy is broad intentionally as they work to detect the misleading and deceptive advertisements better. It is likely possible an advertisement from a cryptocurrency related company or business might not be allowed on Facebook even when it is not related to any aspect of cryptocurrency. Facebook is however committed to refining and revisiting the ban policy as the signals are enhanced to allow for the advertisement of services and products that are not related to cryptocurrency even from the crypto related companies. The innovative startups might have to go elsewhere if the financial watchdogs in the United States and other parts of the world do not develop clear rules for the market of cryptocurrency. Also, there is an irony to the move of Google. As much as the adverts regarding cryptocurrency will end, Google might be stiffing the development of companies that it has actually invested in which use cryptocurrencies directly. 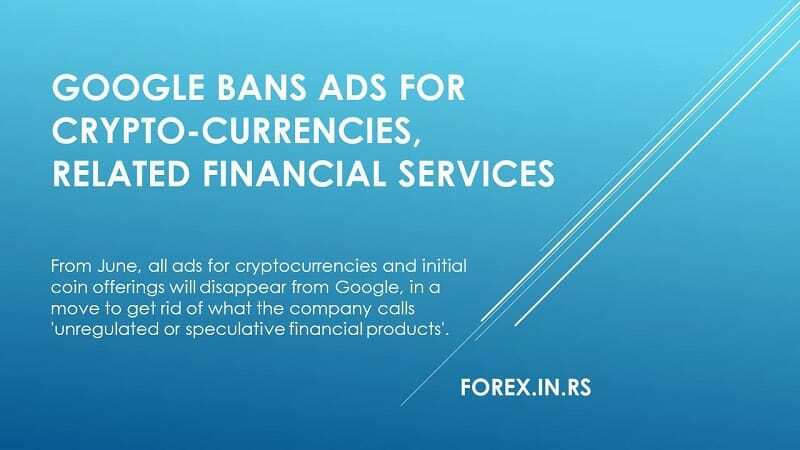 There are companies such as Storj, blockchain-based cloud storage and the platform of payment Veem that Google has financially backed which will be unable to make advertisements on the search engine as soon as the ban is brought into effect. 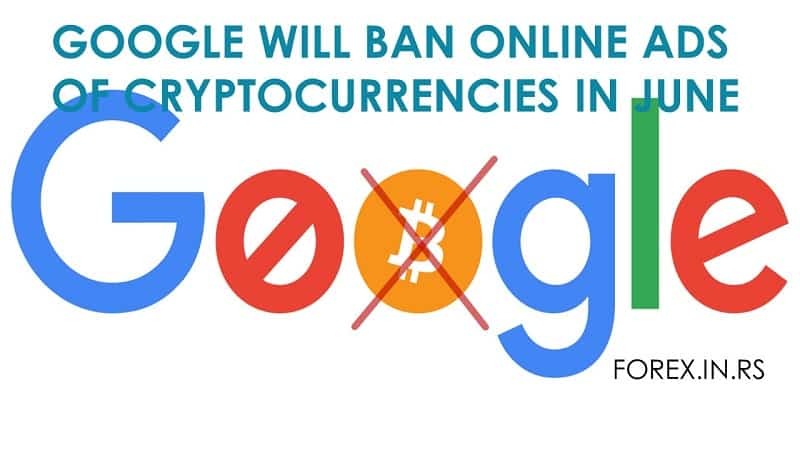 The move of banning cryptocurrency advertisements comes less than a year later after Alphabet; the parent company of Google put investments in Blockchain.info online wallet which is based in London. It also remains a mystery how services like this will be in a position to advertise after the ban is brought into effect. At that time, the partner of Alphabet Hulme Tom said that the company’s investment raised almost 72 million and the overall funding was necessary since the innovation pace in the space of digital currency is unmatched. Yet the wallet providers of cryptocurrency will not have access to the biggest internet search engine in the world in less than one month – New restricted financial products policy (June 2018). Google said last year it took down over 3.4 billion advertisements which violated its standards and regulations and this was almost double the 1.8 billion ads that were taken down the year 2016. Alphabet, the parent company of Google makes almost 80 % of its revenue from ads and there it is important to convince advertisers the company’s ecosystem is effective and safe. There are a few individuals who might mourn the advertisements barrage for the shady initial coin offerings which promise a return of 10 times and more. However, the space of cryptocurrency is a new economy that is booming and such a general ban may end up hurting other cryptocurrency businesses that are legitimate. Blockchain looks like the next financial big thing and Airbnb and Uber that are blockchain-based are being envisioned already. Actually, it is hard to get an industry that the startups related to blockchain are not threatening to disrupt. In the real sense, not all the crypto businesses are scams. So is the move to ban advertising from all these businesses on the major internet platforms good? A Cryptocurrency Company’s CEO, Trevor Gerszt said he is not afraid of the move but he does not welcome it. It is a frustration for a legitimate business like Coin IRA which has done everything to comply with policies and offer legit investment products to be punished together with the scum ICO schemes (“Exclusive: Is Google Quietly Purging Cryptocurrency Ads and Content? | Finance Magnates,” 2018). However, the ban on ads may not affect the more reputable and established businesses of cryptocurrency as more as they are bound to impact the small businesses that want to use advertisements to gain brand recognition. For the startups, this means the ban will make it harder to get funds through an ICO. For the cryptocurrency related businesses like wallets and crypto exchanges, the move to ban such ads is definitely bad news. The startups which are blockchain based will be allowed to post their ads on Google as long as they do not include the aspects of crypto in them like wallets, tokens, ICOs, and others. The policy does not apply to technologies related to blockchain which do not have a relation with ICOs and cryptocurrency but the advertisements have to adhere to the company’s other policies. The famous biggest digital currency in the world, Bitcoin has dropped to month low after this incident. The company slumped to its lowest level in a period of less than a month after the claims banning online advertisements that promote initial coin offerings and cryptocurrency. The industrial officials have said that these regulators are required to give greater clarity of the regulations. Bitcoin dropped by 9 % to $8367 which is the lowest it has reached since January when the company announced that the restriction will start working in June (“Google bans cryptocurrency advertising,”2018). Some of the CEOs of crypto-related business have said that they do welcome the ban and the people that might be disappointed by the move are the con artists and the scammers. The large amounts of money which are earned in ICOs are based on relationships and most issuers who are legitimate have a good connection with blockchain and crypto funds. Some CEOs argue that the ban will bring a positive transformation to the industry and will assist in cleaning garbage (“Exclusive: Is Google Quietly Purging Cryptocurrency Ads and Content? | Finance Magnates,” 2018). The CEOs of Delta and CrowdfundX are not worried either. They say Google wants a better experience of advertisements for the viewers and the cryptocurrency community as a financial market also wants legitimacy. The restrictions are definitely part of the steps to filter the illicit businesses and activities from those which are genuine and have innovative products. This is a question that cannot be answered for some time. The entire world is waiting for regulatory rules and guidelines that are clear on ICOs and cryptocurrency. As much as the likes of SEC are pioneers in this space, we might experience constant apathy towards promoting cryptocurrencies and ICOs on several online platforms for a period of time. Unless there are guidelines and firm rules that will protect may viewers and users from misleading opportunities of investments and ICO scams, the extreme sanctions will still remain. Otherwise, the efforts to ban these advertisements will go to waste if the guidelines are not very clear and strict. 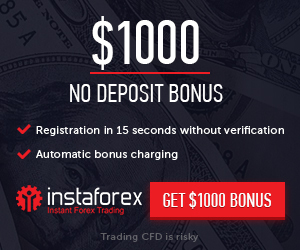 IronFX Token- What is it all about? What is Blockchain technology ? 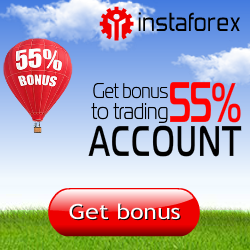 How to use Fibonacci pattern in online forex trading using at least 88.6% Retracement ?